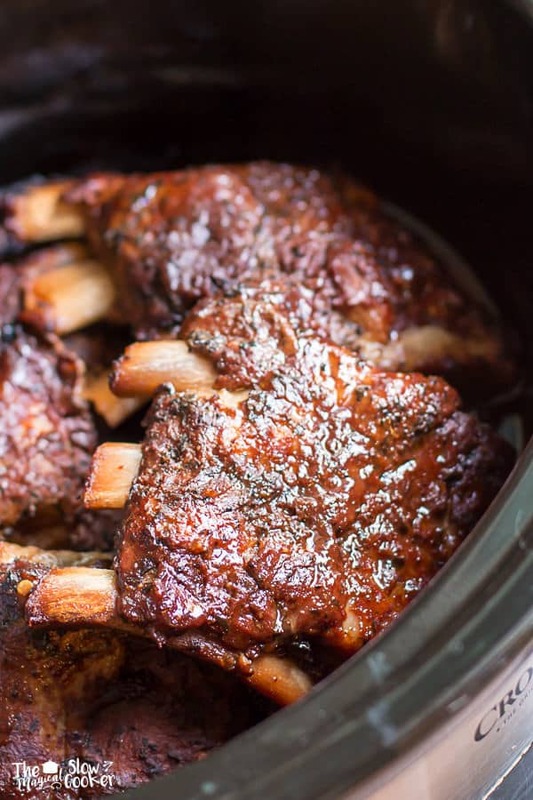 8 Slow Cooker Recipes made with Barbecue Sauce. Because barbecue sauce makes everything better. 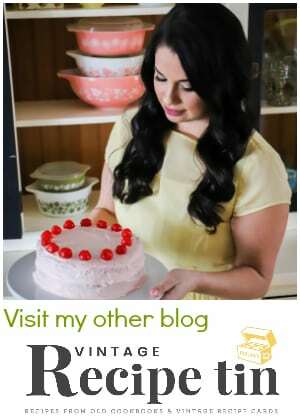 Barbecue sauce is my favorite ingredient to add to my slow cooker meals. Summer time cooking can be daunting with the heat in the kitchen, and even outside for grilling. 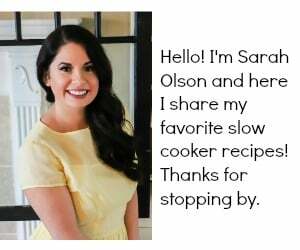 Try one of my favorite slow cooker recipes made with barbecue sauce today! 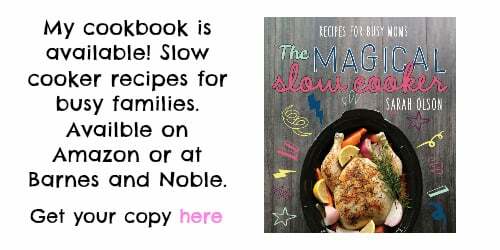 Slow Cooker Louisiana Ribs – Forget the grill! These spicy ribs have a homemade spicy rub, then are smothered in barbecue sauce. 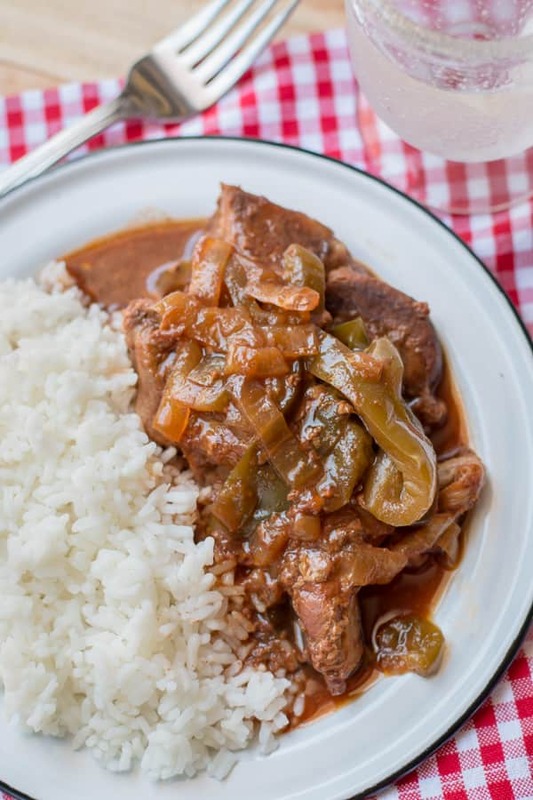 Slow Cooker Country Style Barbecue Ribs with Bell Peppers and Onions – These country pork ribs are tangy and delicious, great over rice. AND this meal can be made into a freezer meal. 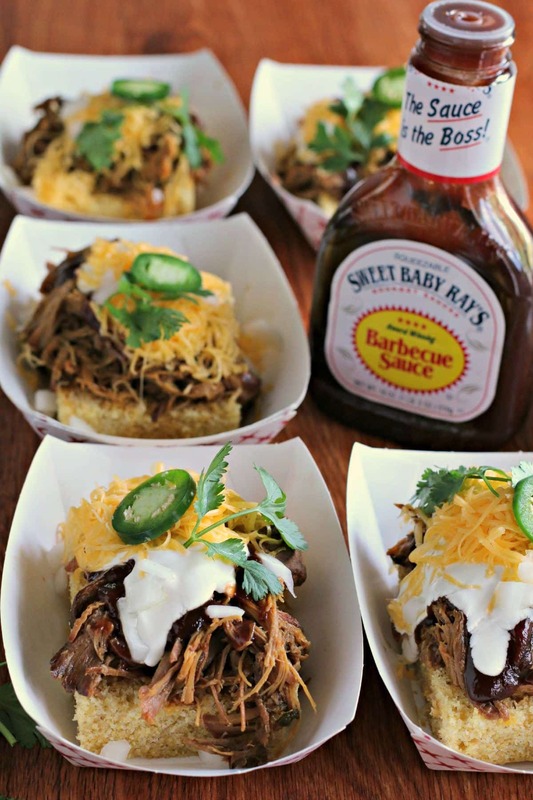 Slow Cooker Pulled Pork Chowdown – This pulled pork is made with Sweet Baby Ray’s barbecue sauce and served over cornbread squares. 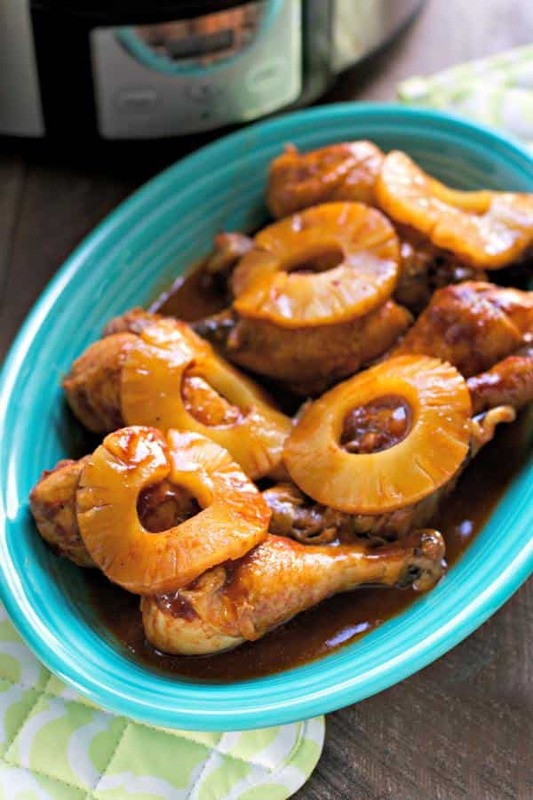 Slow Cooker Pineapple Barbecue Drumsticks – Sweet pineapple rings and barbecue sauce come together with drumsticks for a delicious weeknight meal. 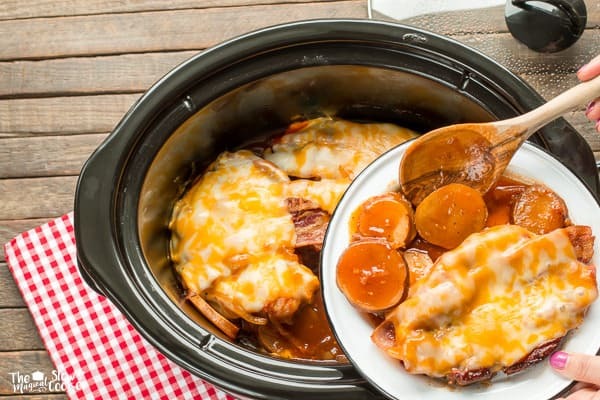 Slow Cooker Sweet Baby Ray’s Pork Chops and Potatoes – This is a complete meal topped with bacon and cheese. YUM! 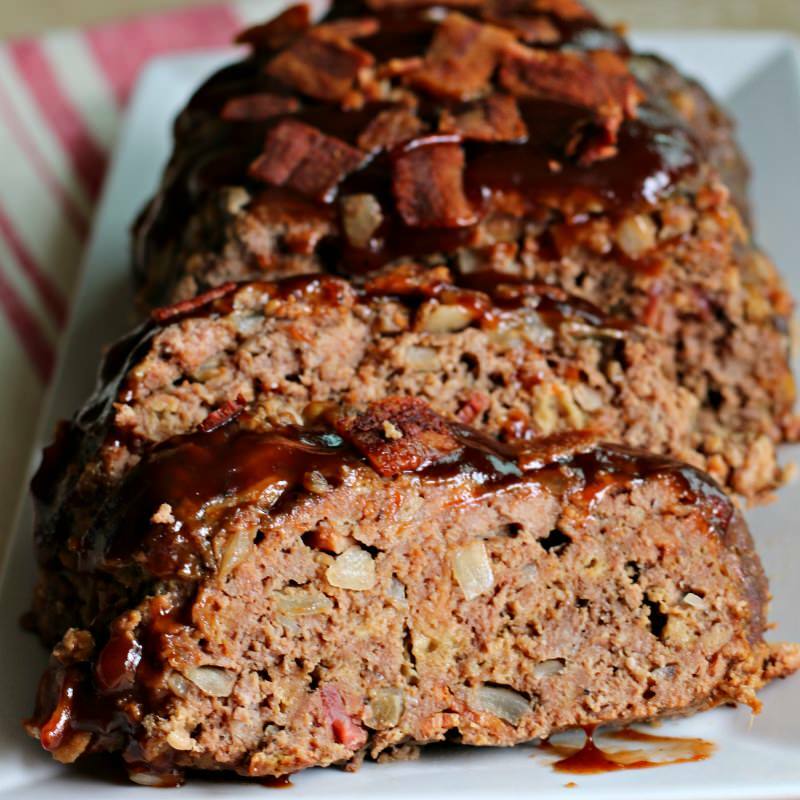 Slow Cooker Barbecue Bacon Meatloaf – My mom’s meat loaf recipe with bacon and barbecue added. 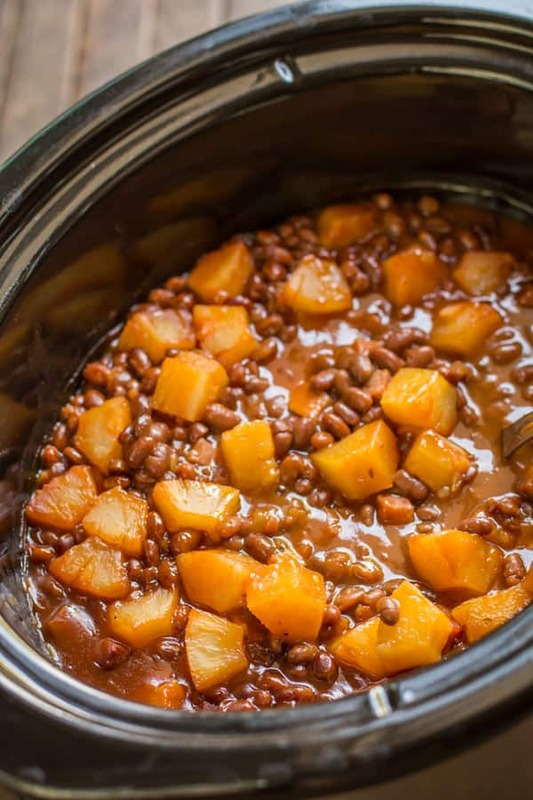 Slow Cooker Baked Beans Hawaiian – This vintage recipe is a great side for well, anything! 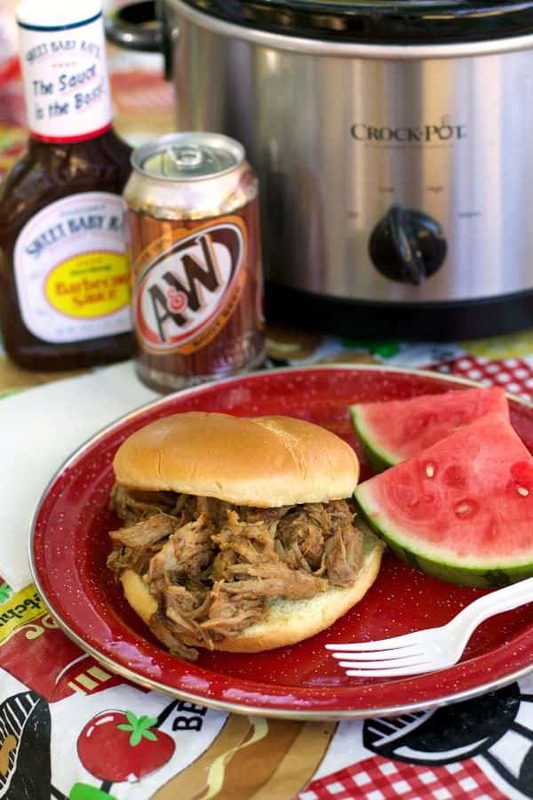 Slow Cooker Root Beer Pulled Pork – We make this while camping. Come back from the lake and pile this dreamy pulled pork on buns! 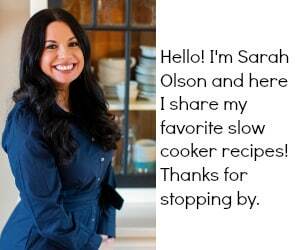 I love using my slow cooker, thanks for the ideas.